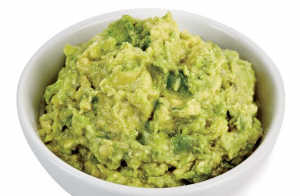 DIY Avocado Face Mask Recipe And Guide: Going Green! Home | DIY | DIY Avocado Face Mask Recipe And Guide: Go Green! 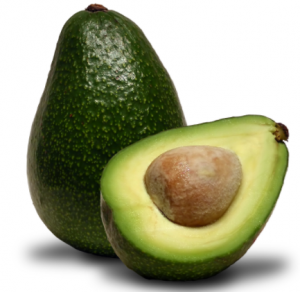 DIY Avocado Face Mask Recipe And Guide: Go Green! We all want to keep our skin looking nice and smooth. Our skin is the largest organ we have, and it plays a large role in protecting us outside threats and attacks by organisms, the sun’s rays, and other not-too-friendly elements. If we want to keep it looking nice and feeling better, we have to treat it well – and sometimes that means feeding it some good old avocado! Essentially, a face mask (like our DIY Argan Oil Face Mask) is a way to provide your facial skin with all sorts of goodies and nutrients. The face is one of those places on the human body which is almost constantly exposed, which is why it is a very sensitive area, even for those with dark skin. Furthermore, our face is a big part of how we interact and express ourselves to the outside world. We show emotion, we speak, we perform a wide range of actions and reactions through our face and its features. 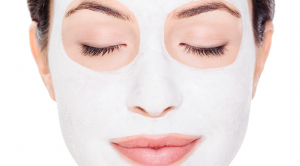 A face mask is a way for us to take care of that extra sensitive area, and make sure that the part of us which is exposed and expressive gets the attention is deserves. So, how do avocados fit into all this? Well, for starters, the avocado is one of the healthiest fruits around. It contains important minerals and vitamins, and the combination of these elements makes it so avocado is wonderful for the skin. 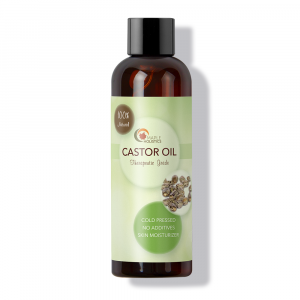 It has these fatty acids which help the skin stay young, wrinkle-free, and more elastic. Using an avocado – whether as a fruit or a mask – is a surefire way to get your blood’s bad cholesterol levels down, and get your fiber count up. 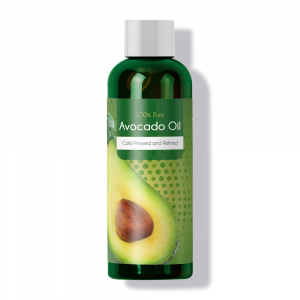 The avocado has some serious anti-bacterial properties, and these are ideal for combating a face full of acne. It soothes the skin, cools it down, and helps it to find some solace while in the throes of inflammation. 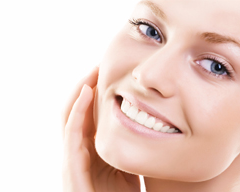 The vitamins and fats it contains (vitamin E and Omega-6 in particular) are famous for their positive effect on the skin. The antioxidants which the avocado contains fight free radicals and other elements which cause skin conditions and cellular disruptions. This also makes avocado oil one of the most useful essential oils you could hope to find. 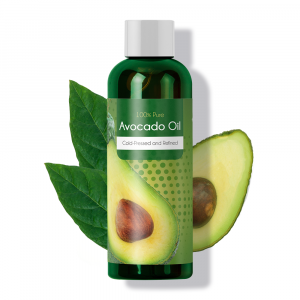 The oil which the avocado secrets is known for its many benefits as well, and when made into a face mask, avocado oil can seriously help unclog stopped and dirty pores. Many times, it’s dead skin which is clogging the pores and this is partly what causes acne in adults. 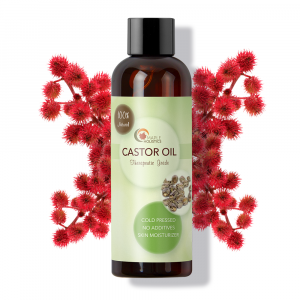 The oil penetrates easily, and cleans out the skin’s pores from the inside out. Once you are done with an avocado mask, you will feel like your skin has been through a full spa treatment! 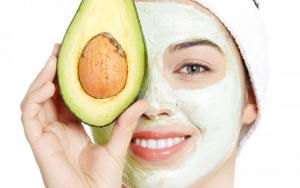 There are many different ways to go about creating your own variation of the avocado face mask. The classic recipe is avocado, all-natural organic honey, and water. Take a bowl and mash a single avocado with a fork. Add the honey to the water and let it dissolve, then add it to the avocado mash and thoroughly mix it all together. Once you reach a desirable smooth consistency, slather it on, leave it for 10-15 minutes and then wash it off. Remember that there is such an idea as getting too much of a good thing. These masks are meant to hydrate and nourish, and they can do wonders for many kinds of complexions – but leave them on for too long and they may backfire, leaving you with a face even drier and more malnourished-looking than before. Other popular additions to the classic avocado mask are banana, coconut oil, oats, and castor oil. 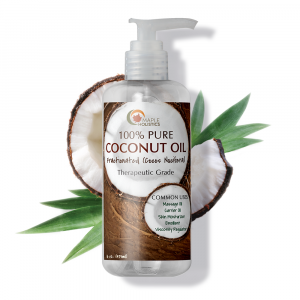 Try them out, find which recipe works best for you, and get that younger looking skin you wanted, courtesy of Mama Earth. DIY avocado face mask for clear skin. Thankfully, I’ve never had to deal with too much acne. That is to say I never had any really severe attacks, not even as a teenager. Just luck, I guess. Many of my family members and close friends continue to deal with acne, and as such I’ve recommended this avocado mask treatment to them. After one or two applications, they can’t thank me enough! However, jumping back to my own experiences, I’ve never suffered from anything serious in terms of acne and never had to go to the dermatologist’s office. I always take proper care of my skin in the summer and keep it hydrated and covered in the winter. So, as far as I’m concerned, the differences before and after using the avocado mask wasn’t so pronounced as in other cases. What I do see clearly after my DIY treatments is that there was a kind of glow that wasn’t there before. Using a mask once a week is standard, but using a homemade avocado one is even better! I don’t like paying for what I could be making at home. I love the idea of creating my own healing solutions, instead of relying on something which was picked out by a company. Even if the company is a good one. That way, I get to choose the avocado, the honey, and the banana, instead of just buying it at a store. This had led me to try out a DIY Facial Serum, DIY Foundation and DIY Facial Mist as well! There is something a lot more satisfying about the DIY method, and I sincerely recommend it to anyone who is interested in a face mask. Look, if the process would be too long and arduous, or if I found it is a waste of time, I would probably tell you to just buy it. But since this is something which is done on a weekly basis – not daily – it’s a lot less of a pain in the neck to pull off. It takes almost no time to prep, and it can help you out in a big way, whether you have face skin issues or not. It is a boost of vitality and good vibes for your face, and that is worth the time and the effort. Craving more DIY? 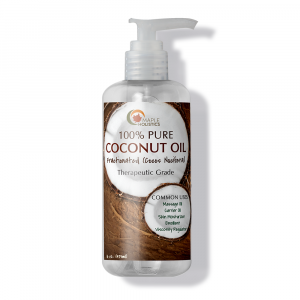 Check out our DIY Hair Conditioner, DIY Hair Serum and DIY Shampoo Bar guides here at Maple Holistics! Face masks are often made with natural ingredients – fruit, mud, clay – and this is in keeping with ancient traditions going back thousands of years. An avocado is one of the simplest ones, and the results it yields are powerful enough to get you hooked on it. Try getting into the habit of using avocados in your mask, and you should see an improvement, a noticeable one, whether you have skin issues or not. If you find avocado are not your thing, try a different recipe. Nature is full of helpful items.